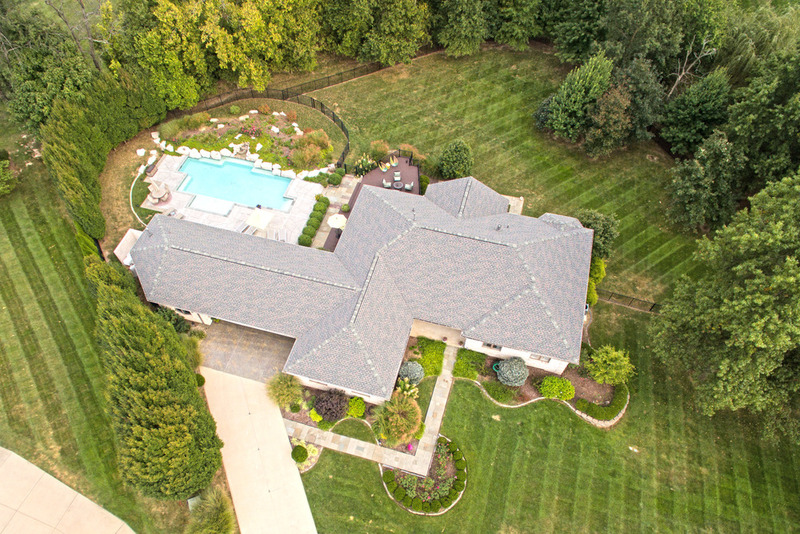 Amazing 5,100 sf custom-built 4 bedroom home located in O’Fallon, Illinois. This home sites on more than one acre and features a custom designed heated salt water pool surrounded by mature landscaping that includes a waterfall, boulders and a variety of perennials that capture the beauty of the surroundings. A covered breezeway leads to the pool and connects the garages. The detached 2 car heated garage includes a bathroom, and the 3 car garage has built-in storage throughout. This home has an open floor plan and an abundance of natural light. The kitchen features granite countertops, 16x16 ceramic floor tile, an abundance of cabinet space, 2 pantries, under mount lighting and a large island. French doors open to a large composite deck that overlooks the private backyard. The living room has hardwood flooring, vaulted ceiling, remote control window blinds and a gas fireplace. The main level master is ONE OF A KIND. Walk through the glass French doors to a magnificent master closet on one side and master bedroom on the other. The master bath has ample cabinet space, tile flooring, tile shower with a glass surround and marble accents. Enjoy entertaining in the walkout lower level which features a custom built bar and a large living room with a built in entertainment center, two bedrooms and plenty of storage downstairs. Other extraordinary features include quality "dimmer" lighting and built-in Bose speakers throughout the house and patio/deck areas to create a sense of ambiance. 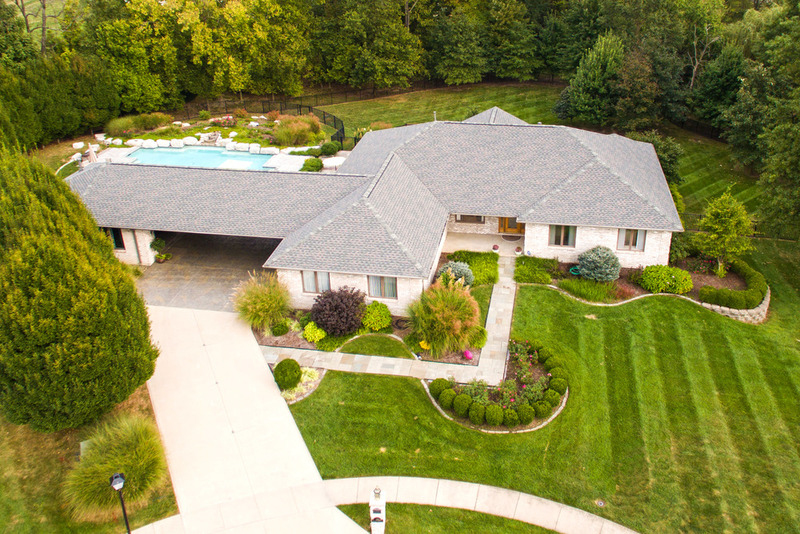 Aluminum fence surrounds the pool and entire backyard area, heated driveway, automatic backup generator, central vacuum, video security system and much more. The design of this elegant home is in the details. Must see to appreciate. 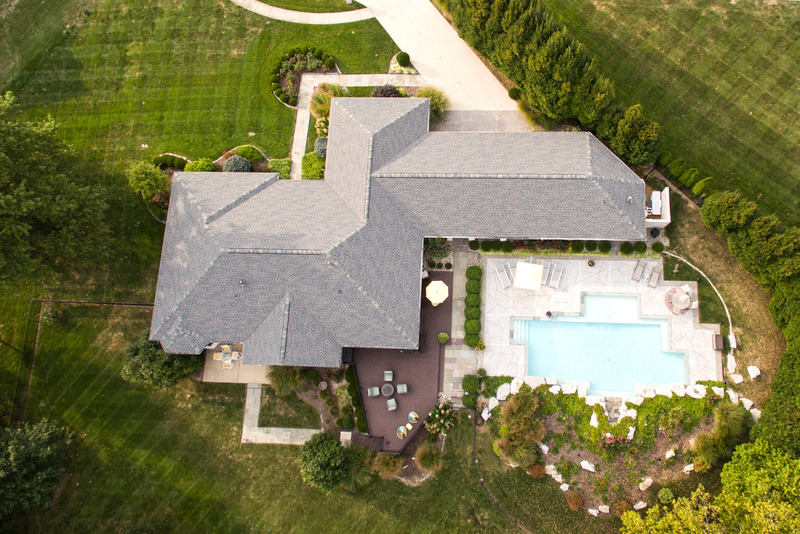 This home is located in the Steeplechase Subdivision in O’Fallon, Illinois. Scott Air Force Base is less than 5 miles away. O'Fallon is a city in St. Clair County, Illinois, United States, and one of the fastest-growing communities in the Metropolitan St. Louis area. O’Fallon was recently listed as the 3rd best city in Illinois to raise a family. O’Fallon was also recently ranked the 103rd overall best small city in America and 30th in education and health out of 1,268 cities with a population between 25,000 and 100,000 by WalletHub. The 2010 census listed the city's population at 28,281. The city is the third largest city in the Metro-East region and Southern Illinois. Due to its close proximity to Scott Air Force Base, the population receives a boost from military and federal civilian personnel, defense contractors, and military retirees. The city center is located approximately two miles east of the intersection of Interstate 64 and U.S. Route 50.